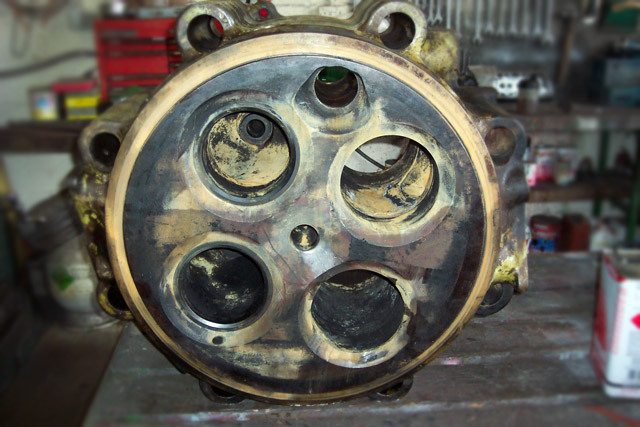 Our Fusion Welding Procedure is used to repair many Castings, thus giving our clients a sound and economical repair. 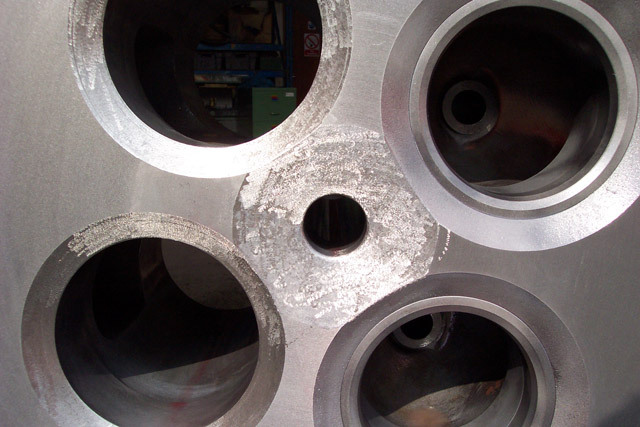 Once the item has been fully tested and the defects noted, a detailed preparation of the defective area has to take place prior to our Fusion Welding Process. 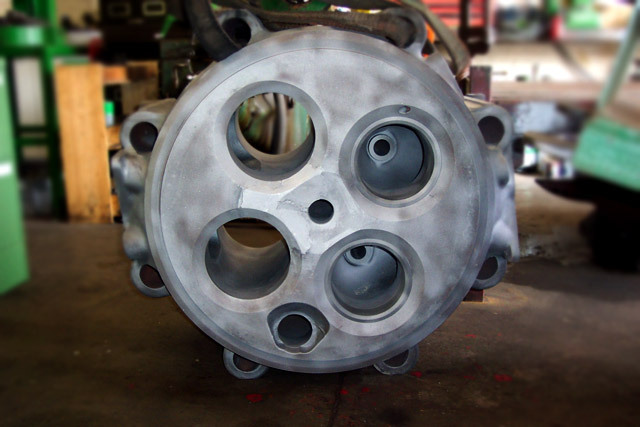 The casting is then preheated prior to welding, in its own preheat oven where precise temperatures are set to ensure the correct fusion of material and controlled cooling achieves proper stress relief. 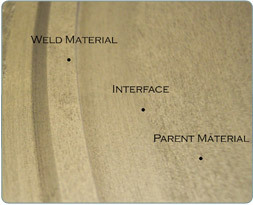 Our Fusion Welding Technique is approved by Lloyds Register and we are proud to offer survey / certification (if required) from all the major Classification Societies, covering Metallurgical analysis and pressure test certificates. Our Non-Destructive Testing Procedure is carried out to SNT-TC-1A specifications for Magnetic Particle and Dye Penetrant Inspection. 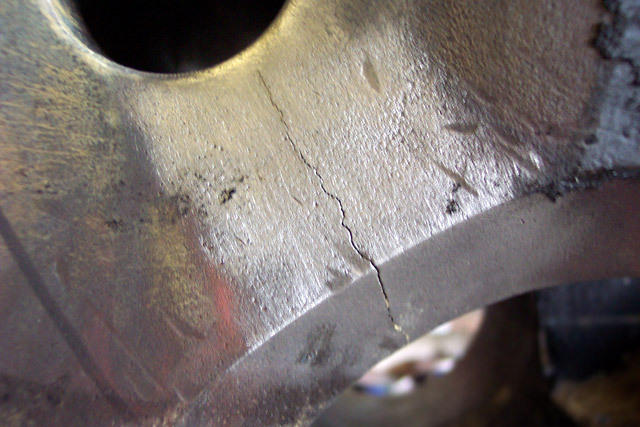 All components after welding are fully tested to ensure a 100% repair has been established. 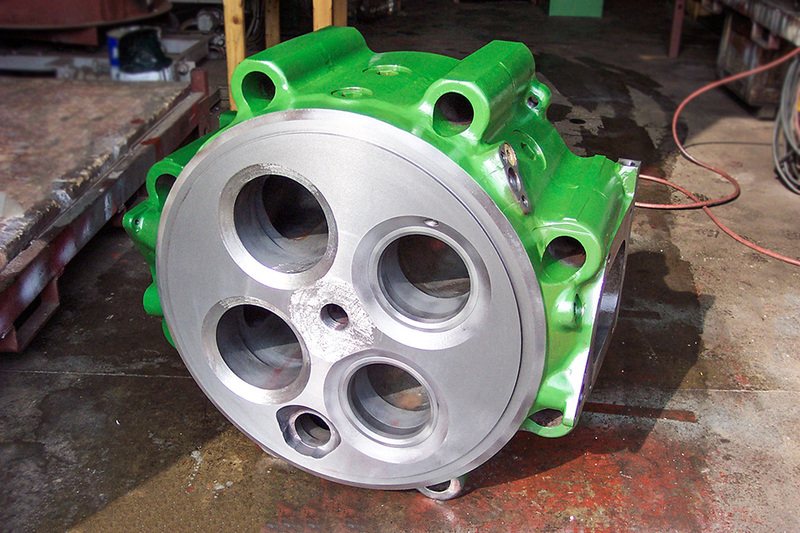 If required, we can then undertake full machining and fitting of any ancillary spare parts (valve guides, seats etc). Final Inspection, Pressure Test, Cleaning and Painting then completes the process. Slinden Services promise to all our clients is to use our knowledge, expertise and commitment to ensure we remain number one for quality and reliability. Slinden Services can offer prompt delivery times from quotation to dispatch on all items at all times. Slinden Services will always strive to keep our costs as economical as possible, whilst ensuring we deliver a fully guaranteed reconditioned component to our customers specific requirements.